Phoenix Roofing takes safety very seriously. 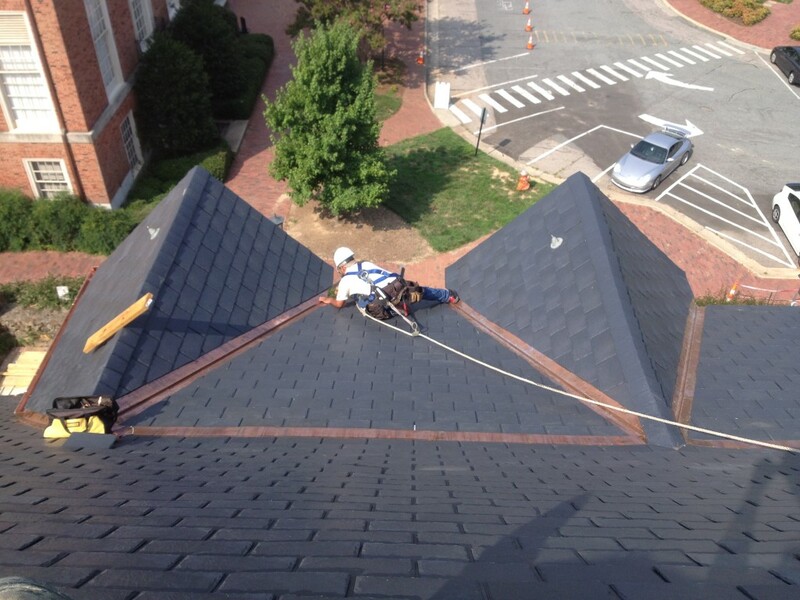 Our crews will arrive at your jobsite with the proper fall protection equipment, personal protective equipment and an education in roofing safety. It is our goal that everyone goes home safe every day.